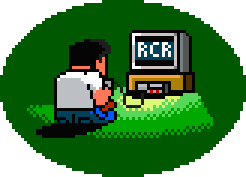 Posted on May 22, 2013, in Indie Games and tagged combit, Downtown Nekketsu Monogatari, indie, kunio-kun, million co., miracle kidz, river city ransom, technos. Bookmark the permalink. 1 Comment.